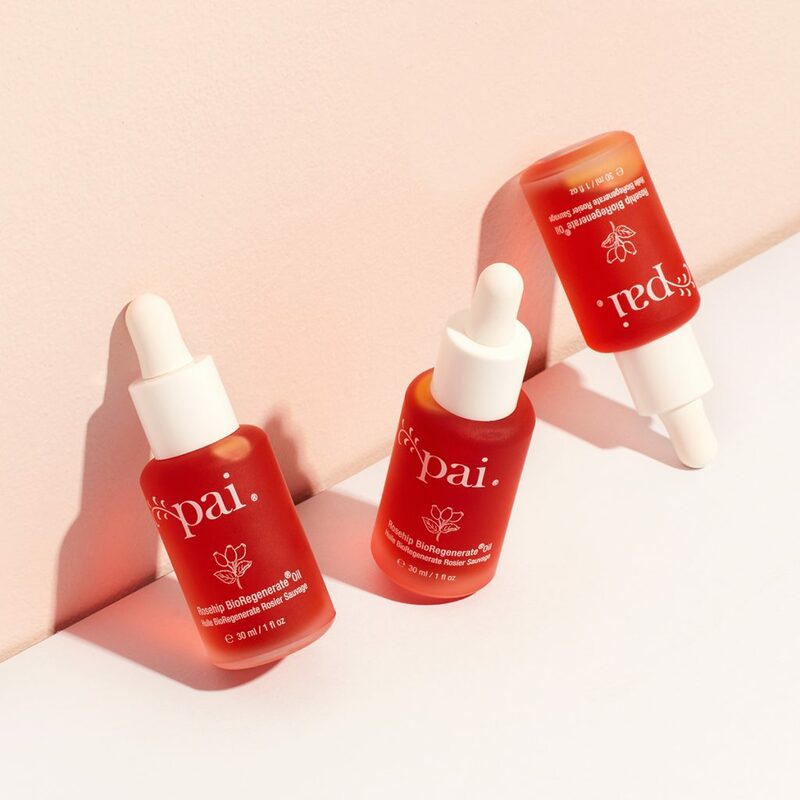 While our Rosehip BioRegenerate Oil is probably best known for its skin repairing properties when it comes to scarring, blemishes and pigmentation, it can also be used to help improve a number of other complaints from dry patches to fine lines, to sun damage and dry hair. 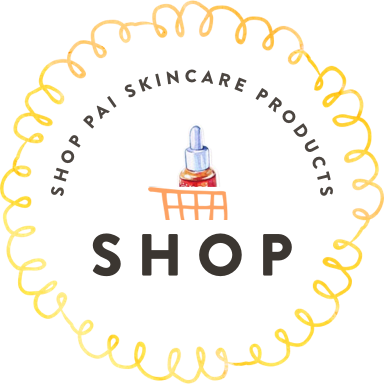 If hair is particularly damaged or dry from regular colouring or heat treatments, massage a few drops of Rosehip BioRegenerate Oil into the ends of the hair as a hair mask. 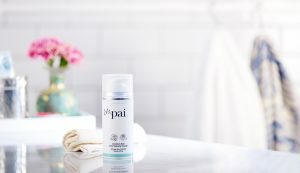 It can also be used to soothe a sensitive scalp and help prevent ingrown hairs or rashes when massaged into damp skin after shaving. 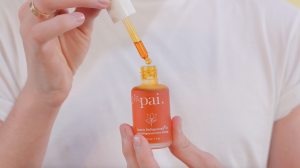 Pai Founder Sarah Brown fondly refers to our Rosehip BioRegenerate Oil as ‘A multitasking marvel that everyone should have in their bathroom cabinet!” She recommends using it on cuticles too, to keep them soft, supple and healthy. 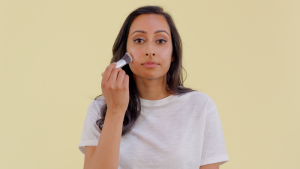 Because the pigment in our Rosehip Oil packs such a punch (more on why it does here), it can also be used over makeup to create highlight when applied on to cheekbones or anywhere else you’d like to add a subtle shine. Add a few drops to your beauty blender and get glowy!